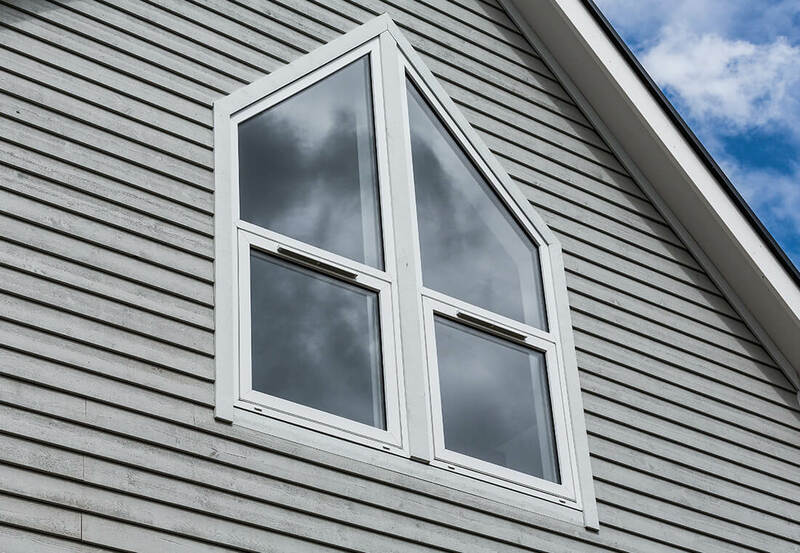 Always striving to offer our customers the best variety of home improvement products, we proudly offer our uPVC Modus flush sash window range in four beautiful sash options. 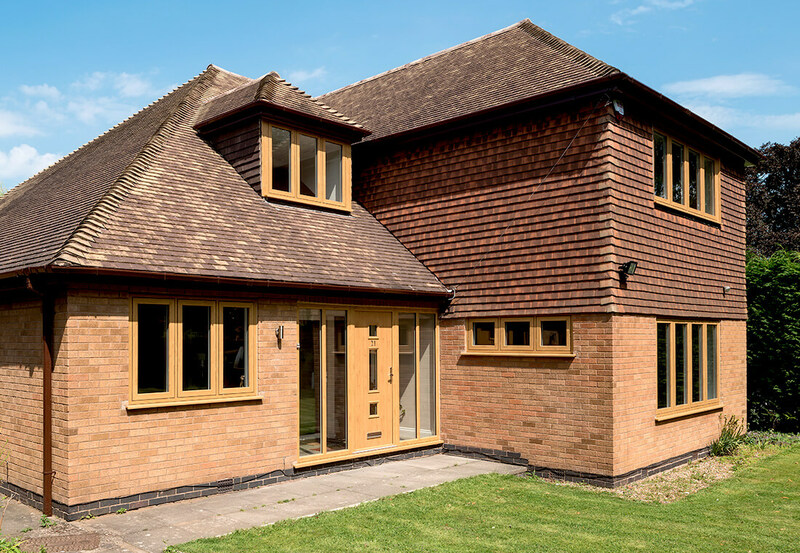 The Modus range intelligently offer the gorgeous aesthetics of heritage timber windows without compromising on efficiency, with a choice of standard, slim rebate, flush or mechanical joint flush sash. The Modus flush sash window range offer superb cutting-edge uPVC window design alongside the best energy efficiency ratings currently on the market. Boasting sleek, contemporary lines, a high security locked-in 6 chamber frame design and exceptional weather resistance aspects, this makes it the most advanced uPVC heritage inspired window around. The stunning look of timber alongside high security frames & mechanisms. 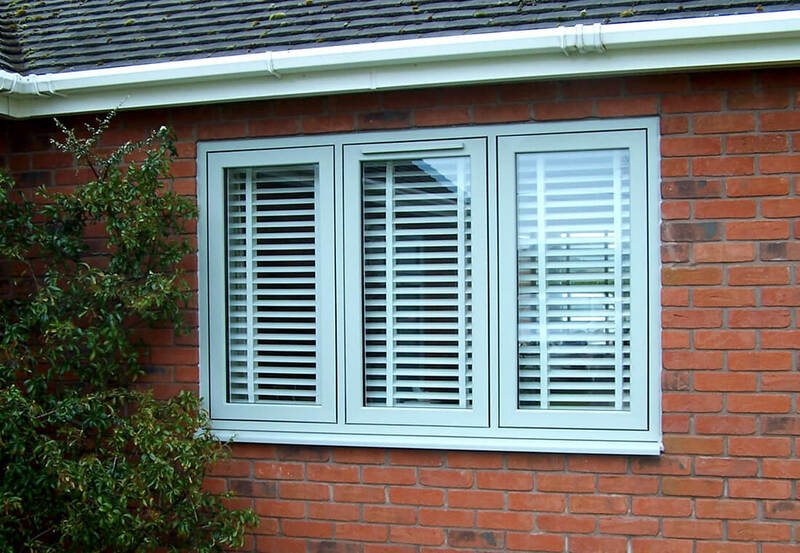 The security elements of your new windows play a significant role in your final decision too. 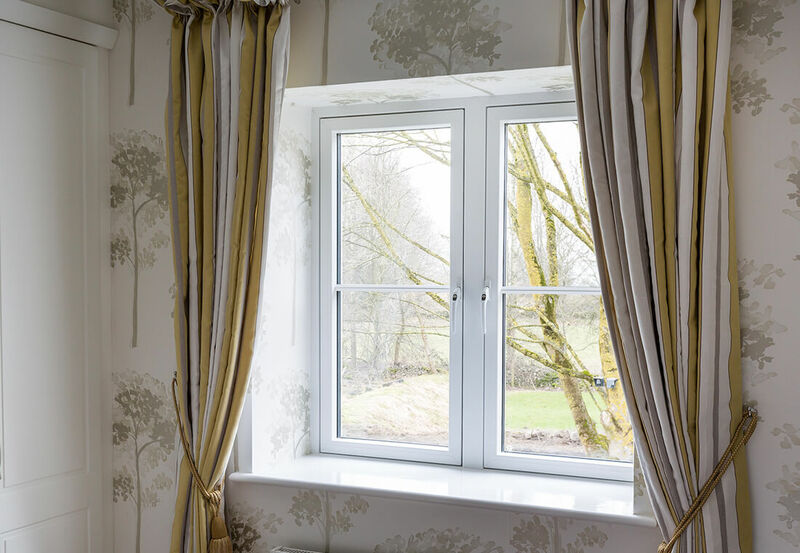 Our flush sash windows have high-security built in, allowing you and your family to sleep safely each and every night following their swift installation. A-rated for sustainability, Modus features 50% post-consumer recycled uPVC as standard. 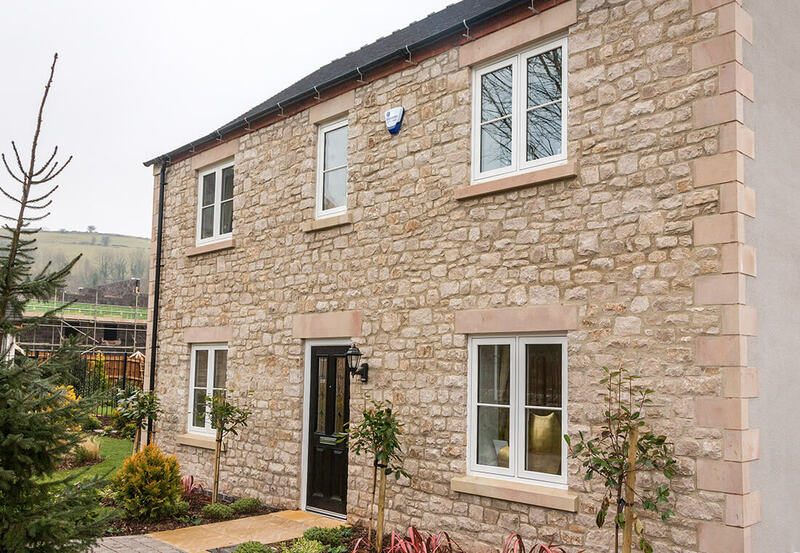 With research revealing that uPVC can be recycled up to ten times with no quality loss, we’re dedicated to selling environmentally responsible uPVC flush sash windows. With a notable official product life of 35 years (BRE) and a lot longer unofficially, we believe that uPVC is the best choice for everyone. This high-end timber-look range do not require painting or treatments. 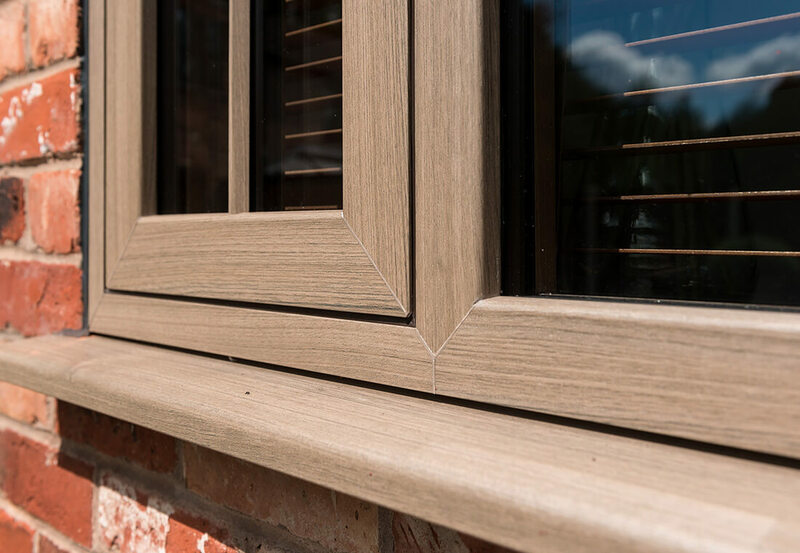 Modus flush sash windows offer stunning traditional aesthetics, leaving behind the high-maintenance drawbacks that come with authentic timber flush sashes. 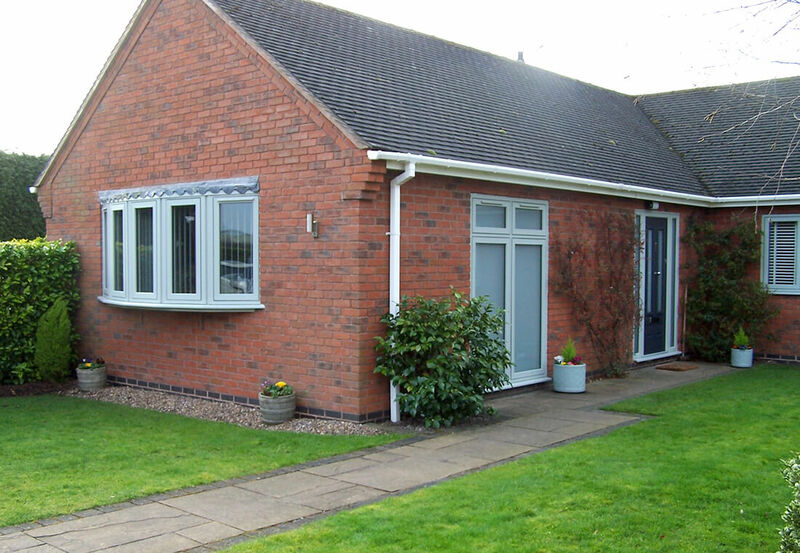 uPVC is incredibly robust and actively resists troublesome issues such as warping, discolouration, cracking and rotting. 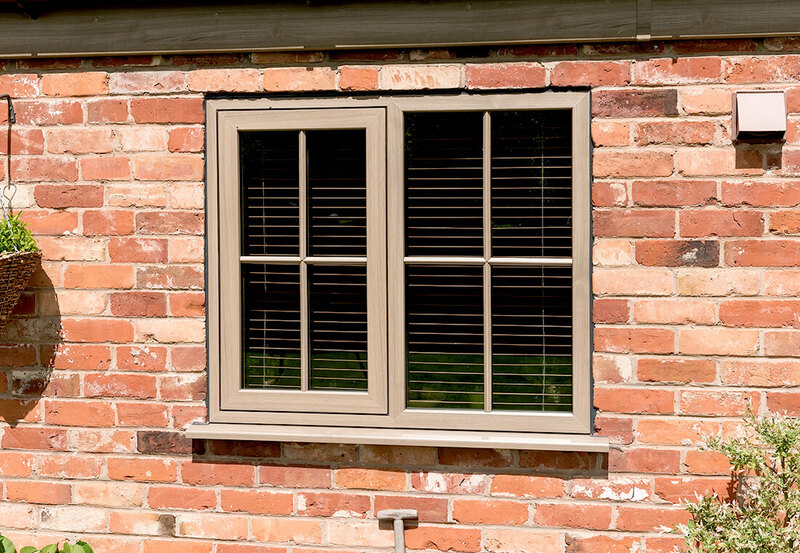 Imprint your own individual style onto your new flush sash windows, with a wide range of finishes to choose from. Unearth a plethora of technical details on our first-class flush sash window range, by browsing through the following brochures. 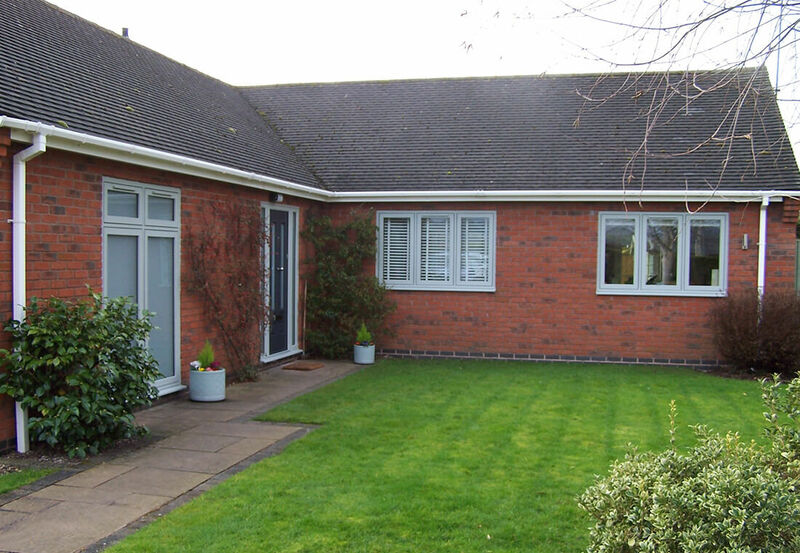 Before visiting our Walsall showroom, have a browse through our impressive flush sash window installation samples.